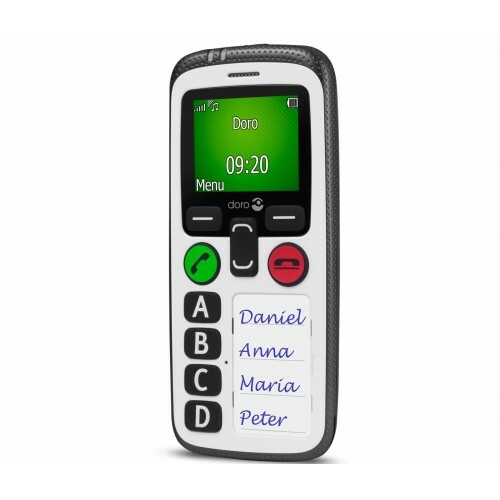 Designed for the elderly and other vulnerable people, the Doro Secure 580 is an extremely easy- to-­use mobile phone providing additional safety features and the convenience of four large speed- dialling keys which allow you to instantly call your most important contacts at the press of a button. 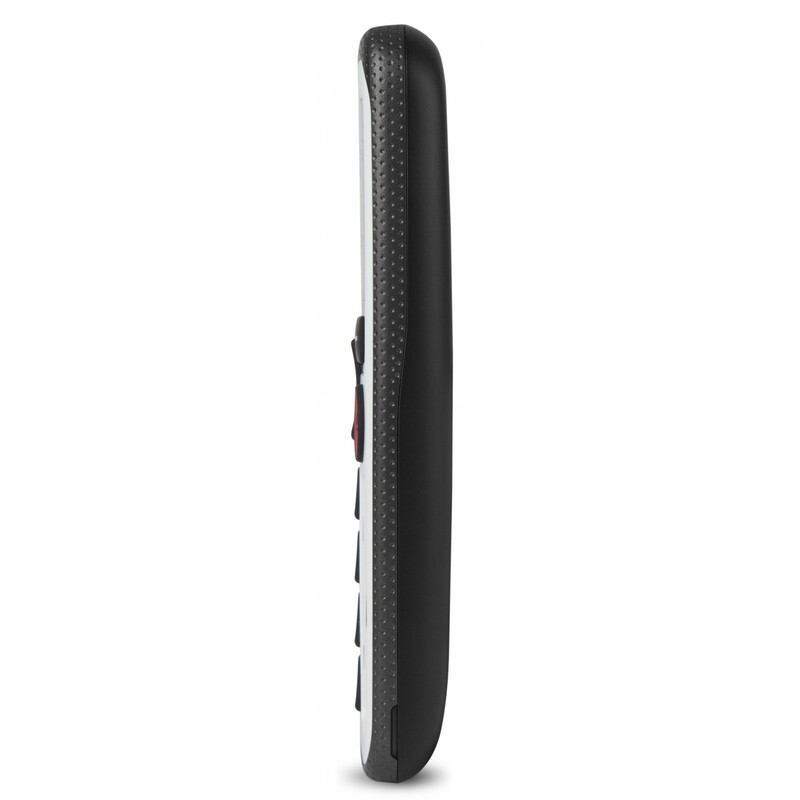 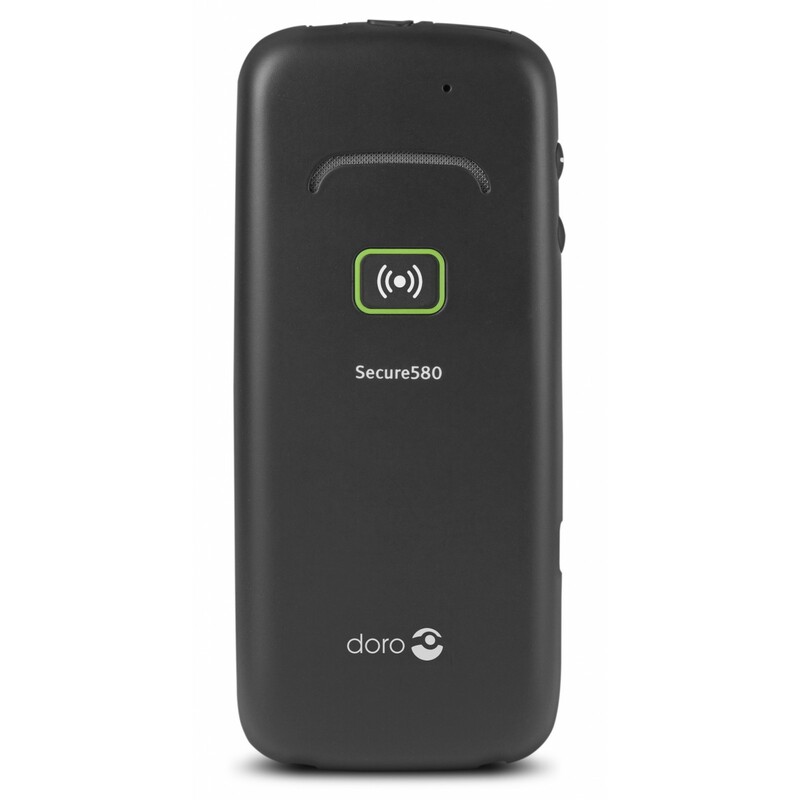 Compact and lightweight and featuring an ergonomic design, the Doro Secure 580 is built to be as easy to use as possible. Your contacts can be managed online using a secure account for which you can assign a trusted relative to access on your behalf. In addition to the Doro Experience Manager, the phone sports a variety of other useful safety functions such as an assistance button and a safety timer which can send SMS alarms and make phone calls automatically. 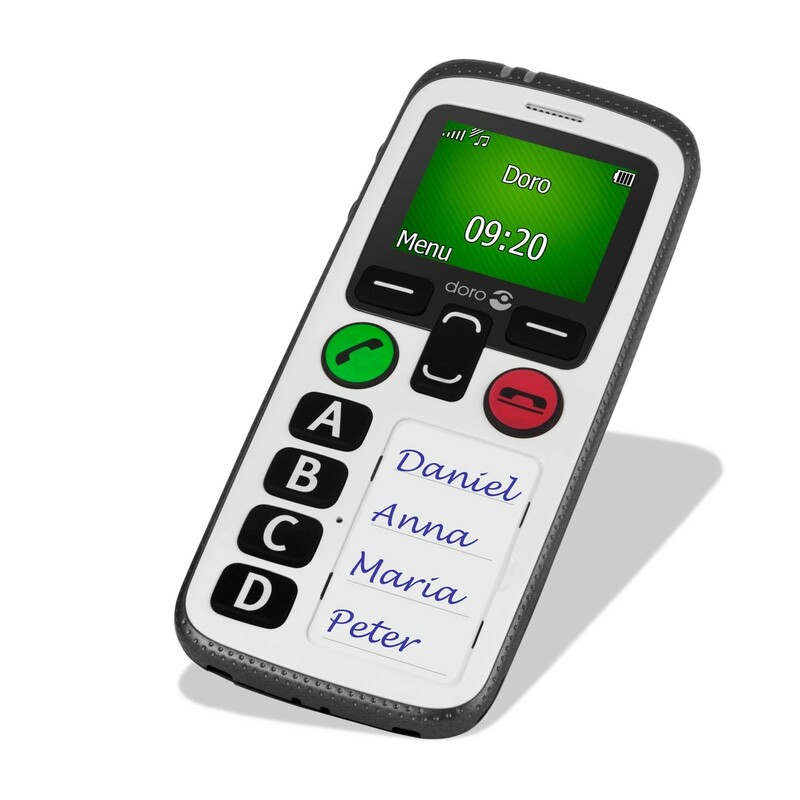 Thanks to built-­in GPS functionality, your relatives will always be able to know where you are, and if an SMS alarm or emergency phone call is made, the recipient will be able to find out your coordinates and come quickly to your aid. 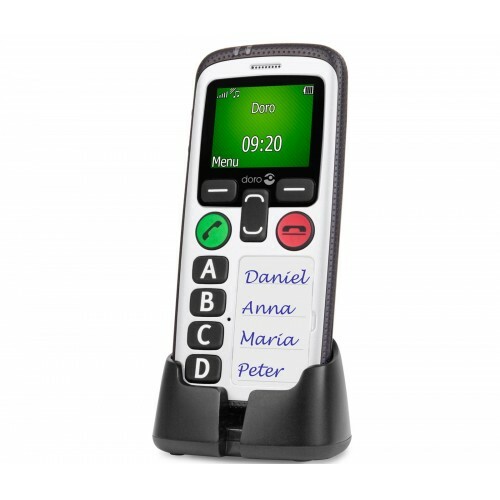 Designed primarily for vulnerable people, the Doro Secure 580 provides an exceptionally easy way to keep in touch thanks to its innovative safety features and clearer, louder high­definition audio quality. 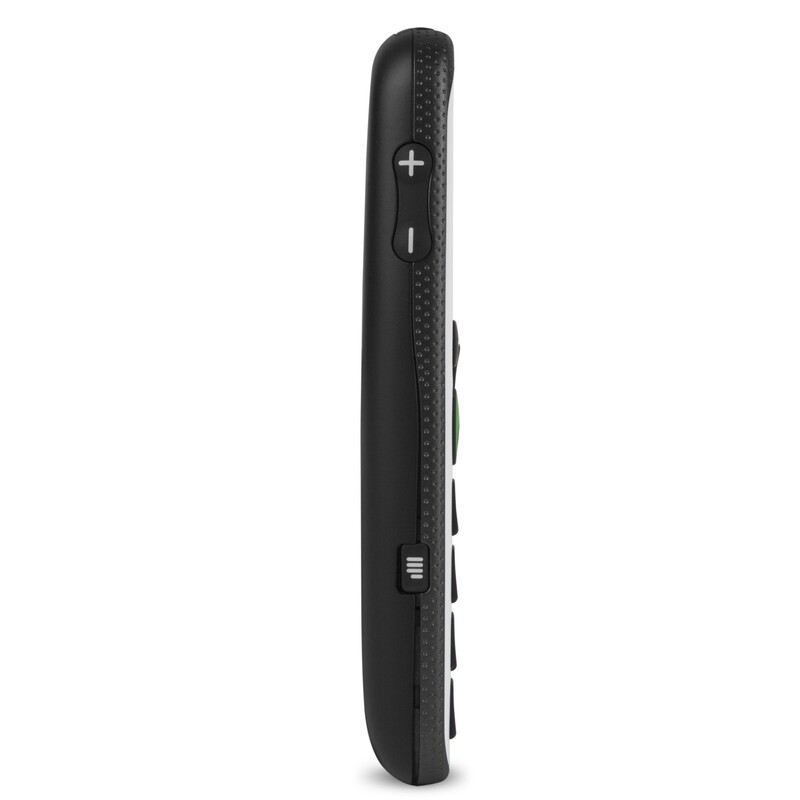 It also supports hands­-free communication.